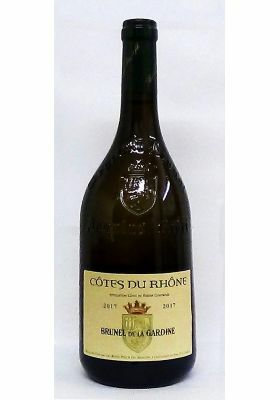 Minimum quantity for "Brunel de la Gardine White Cotes du Rhone - 2017" is 1. 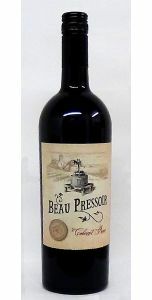 A spectacular looking bottle that delivers before you pop the cork. Bright pale yellow in colour with a very citrusy nose of lemon and grapefruit. 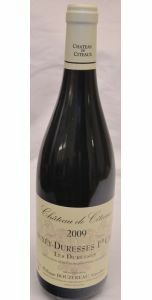 This wine has a fresh and mineral palate – if you close your eyes you could be conned into thinking this was a more expensive white Chateauneuf! 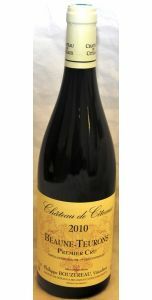 Perfect to drink now so that you can enjoy the freshness of the wine.